Whether you are a seasoned pro business owner or a completely new entrepreneur, you WILL have the dreaded overwhelm bubble up at some point. That overwhelm then turns to a big bundle of procrastination- which is never good for business (and your sanity)! 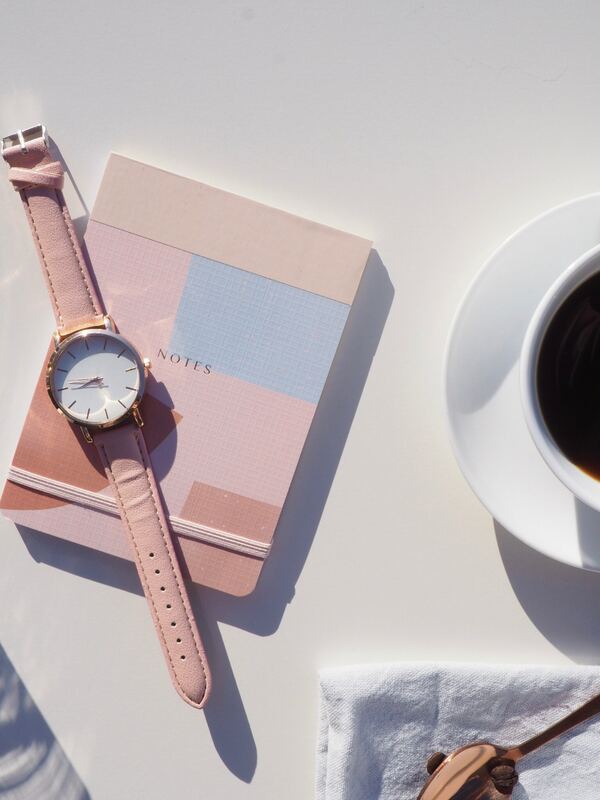 Recently I was at a business conference for ladies- and one of the trending topics was how their biggest struggle was time management and beating that overwhelm. I was not shocked that this is such a big issue for entrepreneurs, especially female entrepreneurs. But don’t worry ladies and gents, I have some of my top tips to beat that overwhelm and get that time managed once and for all! It is so easy to get to what I call ‘the point of no return’ when it comes to stress and anxiety. You see all the tasks of what needs to get done but you have no idea where to start.. “Did i remember to send that email? Oh no did I send out that email newsletter? Did I remember to take my dog inside? SHOOT I think I left my hair straightener on… What about that massive list of to do..” As soon as this starts to happen, remember to step back and BREATHE. Download a meditation app or just sit back and take a few breathes. You will be amazed at how this simple step will help you out. They say that time is all in your head. Think about it: you have a task with a deadline of 1 day, you will get it done in 1 day. You have a task that is due in a month – guaranteed it will take a month! To beat the clock, try chunking your large tasks to small tasks. For example: You have a website to create: chunk one hour of time to creating a mood board, chunk another hour of what information you want to include and so fourth. This is weird… But start setting up regular routines, especially if you work from home! Wake up early, work out or prep your lunches the night before. Your in the middle of working… and BAM your eye catches an old notebook and then all of a sudden you are rolling down memory lane. Declutter your space of these things! Organize your files and put away paperwork for projects you currently aren’t working on in the present moment. That phone that keeps going off? Turn it off or hide it away from sight. Be real with yourself.. when you get that notification that people are liking your instagram, its really hard not to check it out. When you are doing your planning and to do lists, really look at certain tasks that are ‘time wasters’. How do you define time wasters? Anything that will not give you any immediate or longterm success and/or profit. For example: Having unnesssary 1:1 meetings that you aren’t charging for that will not gain a high return on your time investment. Another one is emails- it is always great to reply right away, yet it is so unnessary to stop and start your work for an email. As long as you reply within the 6-12 hour mark then you should be in the clear. Focus on the task at hand, and then delegate a time to reply and go through emails (Personally I always have a half hour in the morning and a half hour before quitting for the end of the day). This is something that I don’t see small business do enough of. I hear the argument ‘in order to save money I did my own website, logo, social media, marketing, accounting ext’. Yet here they are spending soooo much of their valuable time trying to figure out how to wear all these hats- and everything is done a bit ‘half assed’ and ends up costing you more money in the long run (that time you spent figuring out that website could have been you making sales and taking names!). There are people all over the world that will fit your budget, or invest in someone who’s skills you admire. I guarantee you will see the benefit in your business. There are so many different options of time management apps! LifeHack has a great article on all the different time managements applications. I personally love the Forest App it is so cute and really helps you get those tasks done! I also regularly use FreedCamp for my project management and time tracking. This is important if you work from home, but also if you are in a brick and mortar business. Let your partner and/or employees know when your hours of operation are and really let them know that they need to respect this time! I know this can be tricky since you do not want to insult your loved ones, but it can be distracting with people constantly in and out of your work space. If you can automate something – do it! Nothing screams time waster more then having to go into every platform to posting or update. 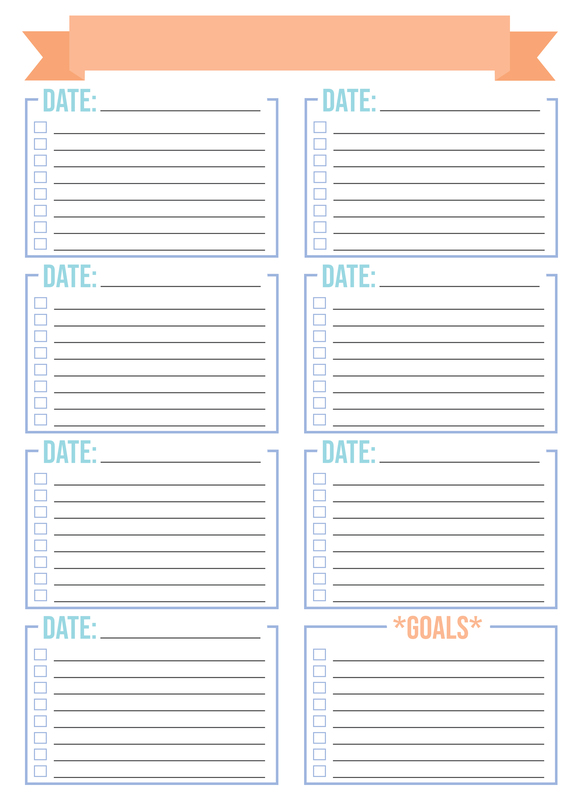 Plan to spend a day or afternoon planning all your posts and/or goals for your business. Some people prefer doing this monthly, but I do recommend taking an afternoon every other week. Planning will be easier once you have a longterm marketing strategy. Its a bit of an old school method, but there is something to be said about the physiological element of writing something down. Even with all my apps, I do find my lists & agendas to provide the most time support. 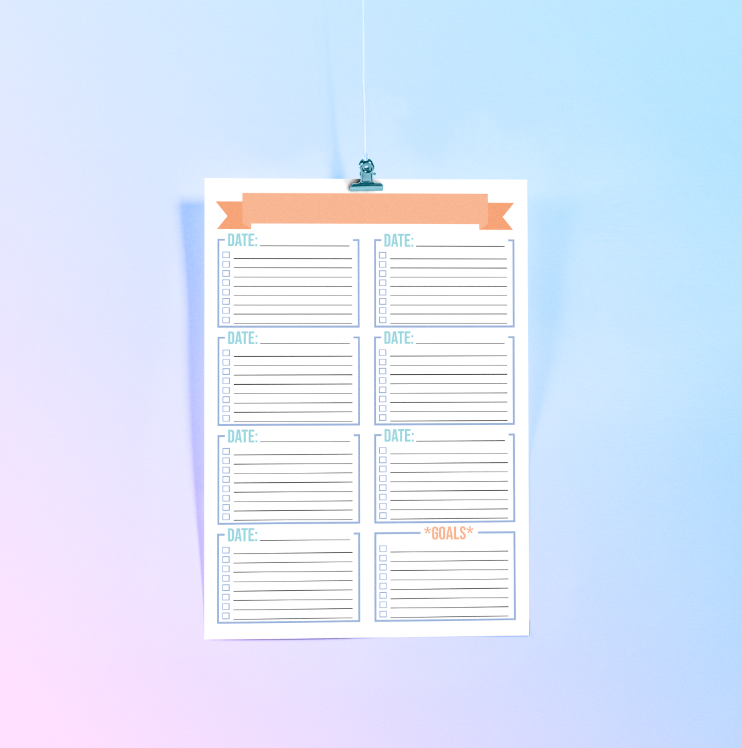 To help you out here is a free download of a printable week task list! No need to join a mailing list for this freebie – but if you like freebies like this, please feel free to join the Summer Street Creative email list. I always post extra tips and regularly hand out some awesome freebies like this. Share this post to another business owner that may need this information + freebie!